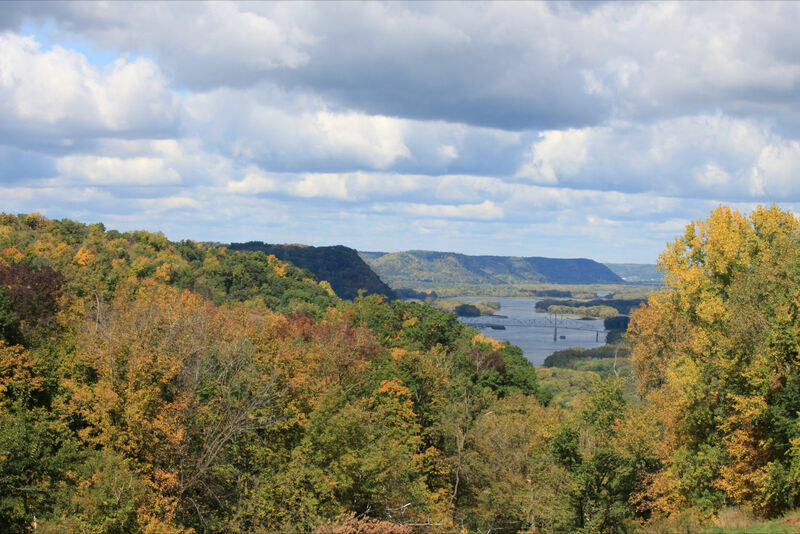 View photos of the Mississippi River near Lansing Iowa from the various lots that are for sale at Eagle Ridge Country & Riverview Estates. 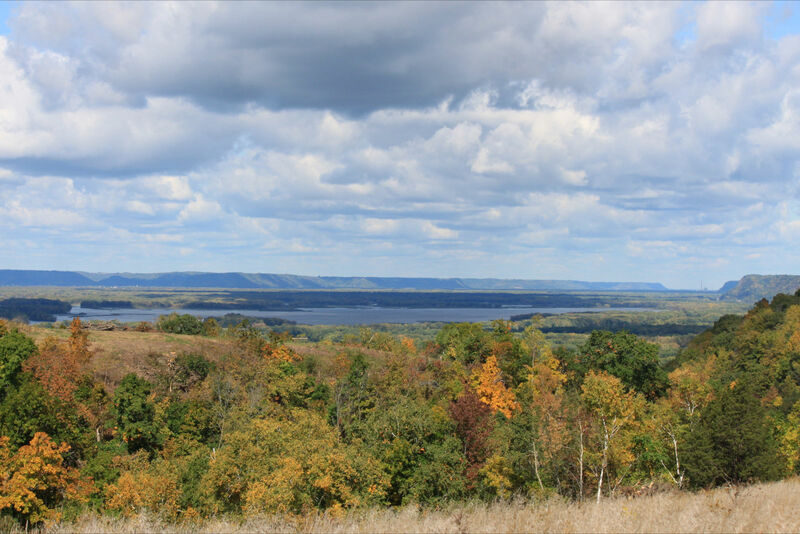 Visit available property for more information and pricing for the property that is for sale at Eagle Ridge. 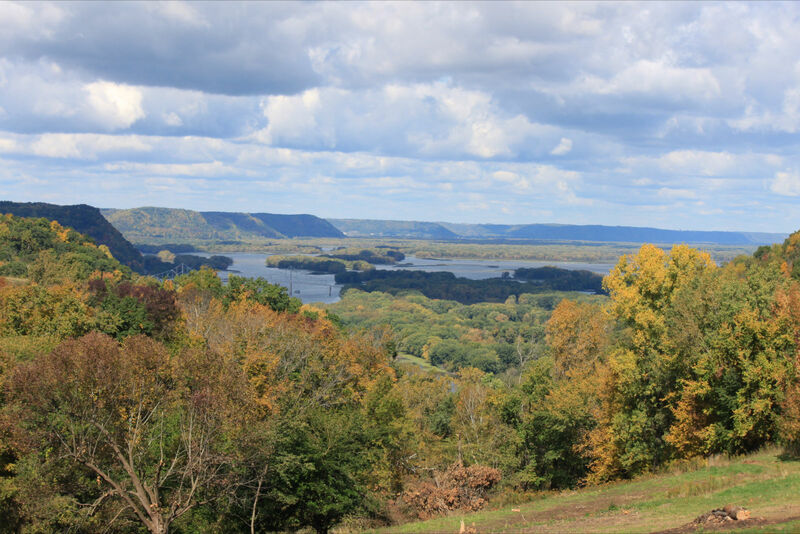 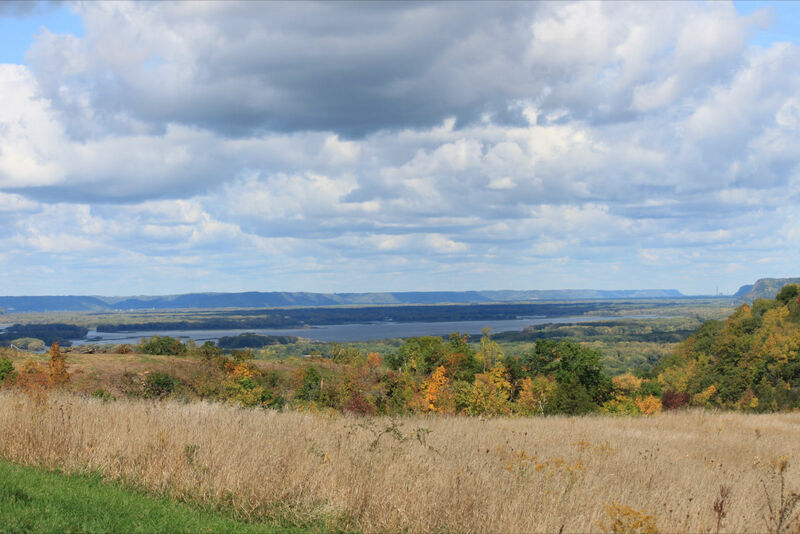 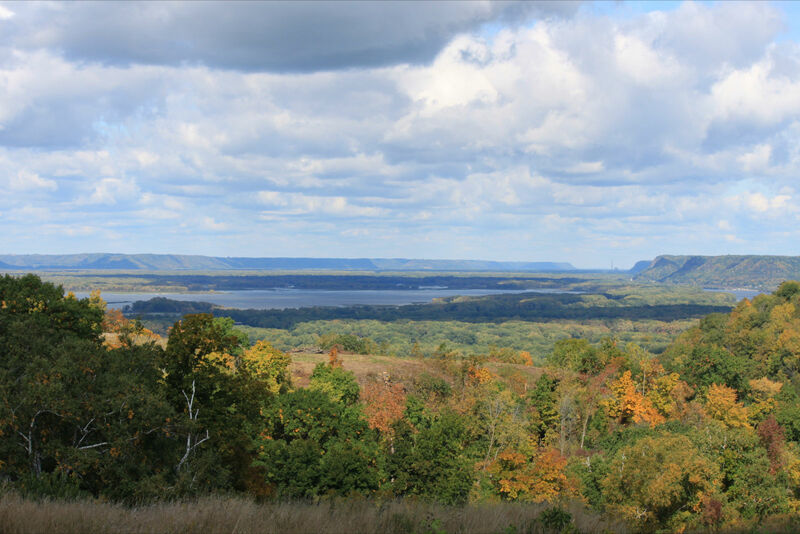 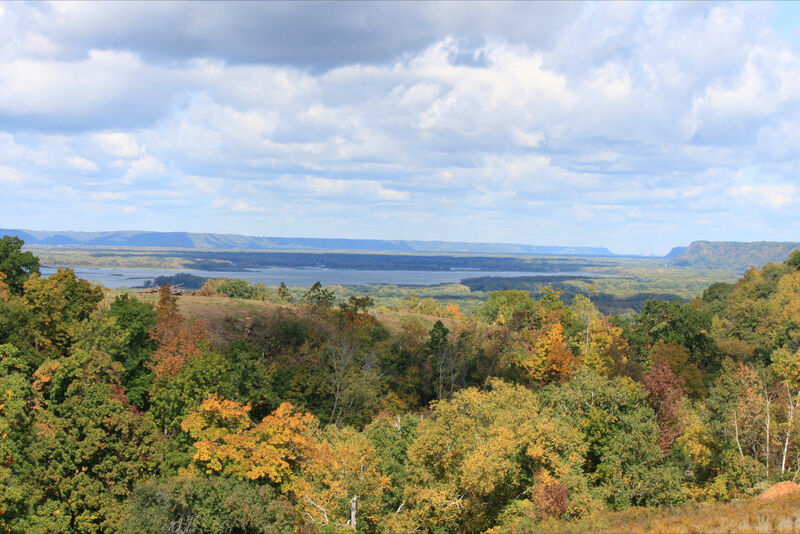 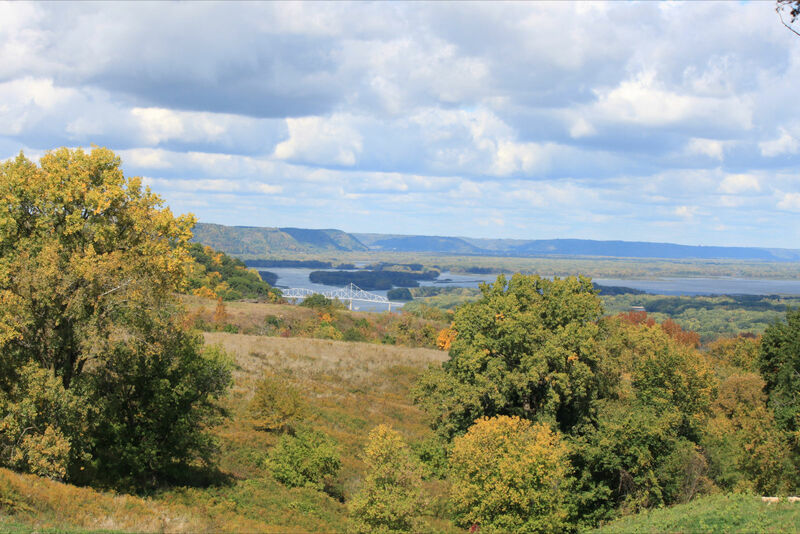 Click each photo to enlarge and get a great sample of the view of the Mississippi River from the property for sale at Eagle Ridge Country & Riverview Estates. 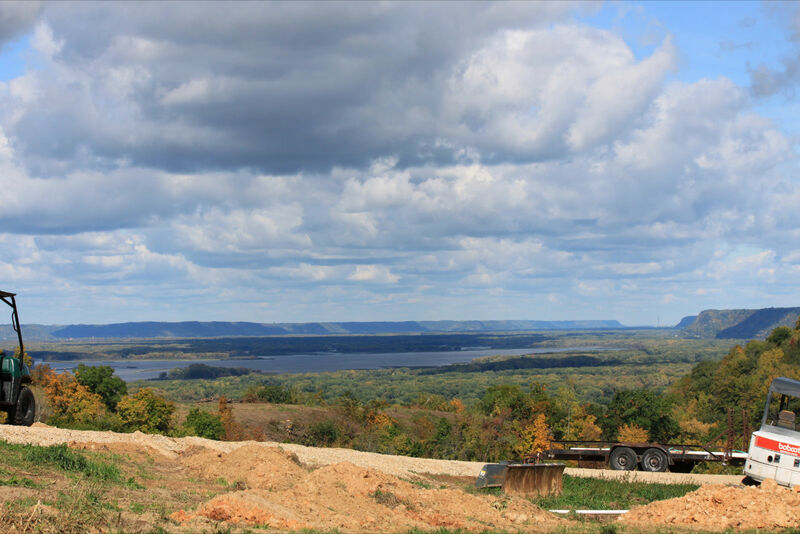 Phase 1 Lot 7 has a nice prairie view of the Mississippi River. 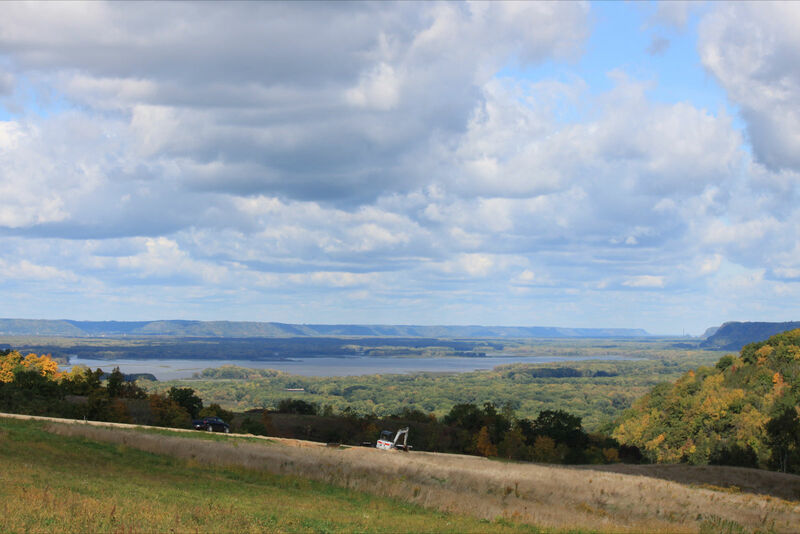 Click here for more photos of Eagle Ridge Country & Riverview Estates.